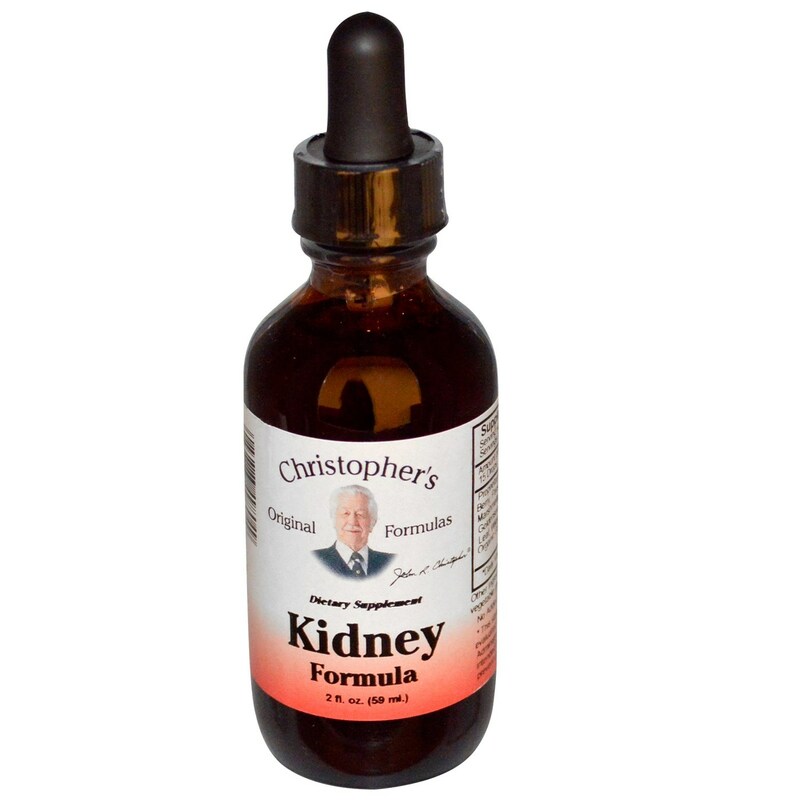 Dr. Christopher's herbal blend makes a great Kidney Formula. 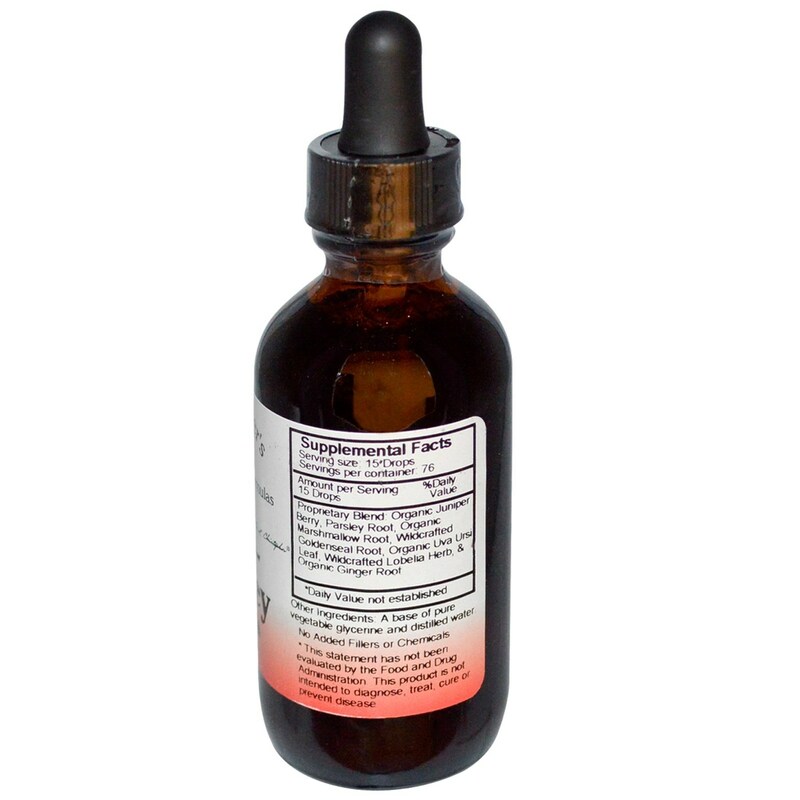 Advertências: Do not use during pregnancy or while nursing except as directed by your health care professional. Notas: No added fillers or chemicals. Recomendações de uso: As a dietary supplement take 15-30 drops prior to each meal or as directed by your health care professional.